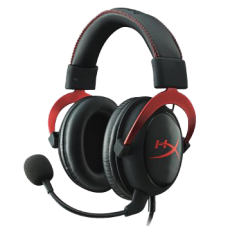 HyperX® Cloud II features a redesigned USB sound card audio control box that amplifies audio and voice for an optimal Hi-Fi gaming experience, so you can hear what you’ve been missing. Open up a world of detail other gamers will never know — the rustle of a camper’s boot, the scuttle in a distant vent. Its independent audio and microphone volume control lets you adjust not only sound volume but also mic volume and easily toggle Surround Sound 7.1 or the mic sound on and off. This next-generation headset generates virtual 7.1 surround sound with distance and depth to enhance your gaming, movie or music experience. Pinpoint your opponents’ location in the game and strike before he sees you coming. 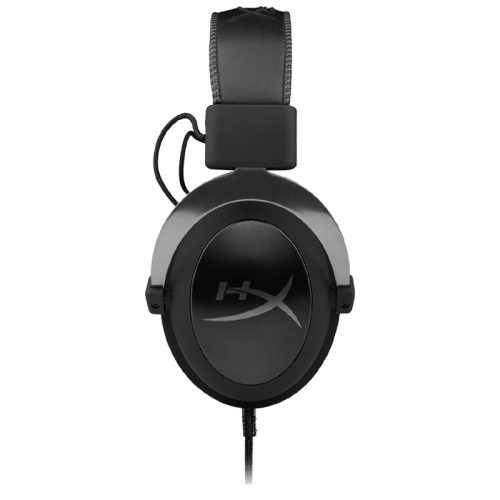 It’s hardware driven and plug and play, with no driver needed. 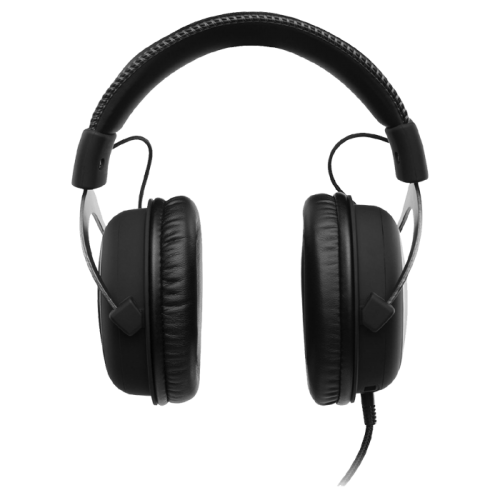 · Comfortable lightweight headset with leathere..